Gorgeous, modern fortress! Everything new in 2014 except concrete walls & foundation with 40 ft pilings. Completely renovated by Signature Homes to an engineer's specifications. Wall of glass overlooking ocean on all floors, 2 pools & guest house. 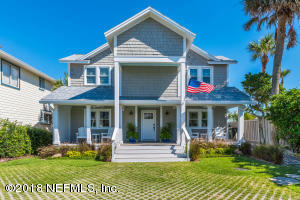 Located on deep lot with big fenced backyard in one of Atlantic Beach's sweet spots. 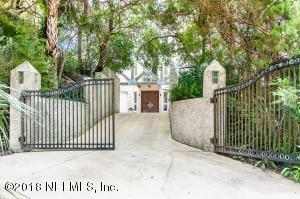 1st floor completely open with stunning island, 2 refrigerators, gas cooktop & oven. 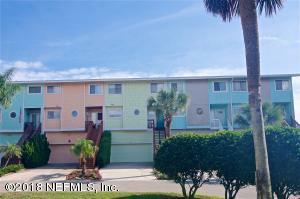 2 BR's with oceanfront balcony plus large laundry room located on 2nd floor. 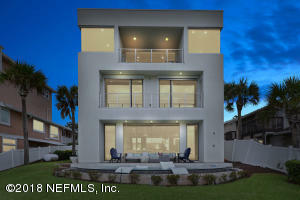 Fabulous & private master retreat on 3rd floor with oceanfront balcony, attached sitting room/office & his & hers baths. 4th floor rooftop deck. Guest house so close & convenient can be part of main house. Oversize garage. Auto hurricane shutters. One of a kind! WOW! What a view!!! 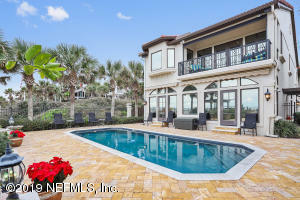 Enjoy oceanfront living in prestigious Atlantic Beach on one of the highest dunes in the area. 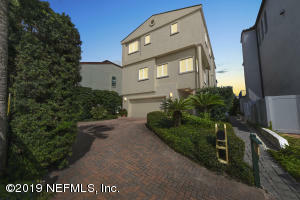 Spacious, open floor plan, immaculately maintained, tons of storage including a 2 car garage with custom built storage! 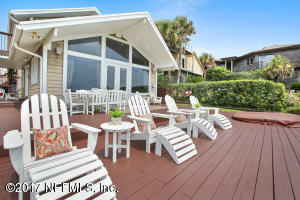 Spectacular porches off the family room, and master for relaxing and enjoying the ocean breezes!